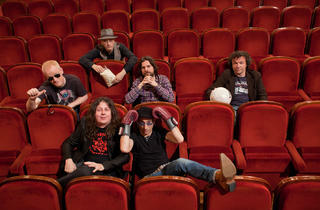 Fito & Fitipaldis are back on the road with a new album, 'Huyendo Conmigo de Mi', their sixth studio release. This latest work includes 10 tracks, produced by Carlos Raya and mixed by Joe Blaney at New York's Avatar Studios. 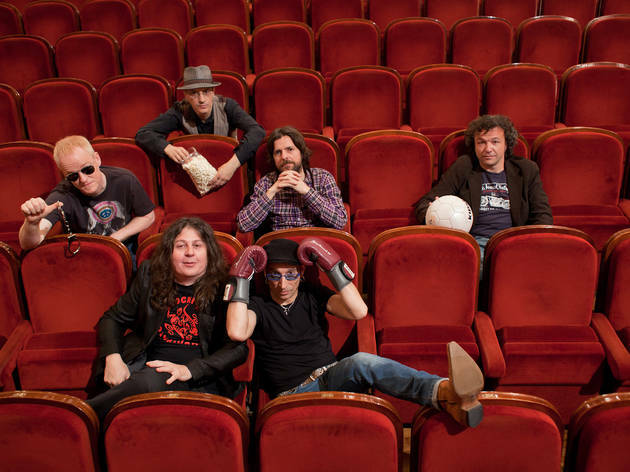 Fito Cabrales couldn't have done it without his now inseparable Fitipaldis, Carlos Raya (guitars and pedal steel guitar), Javier Alzola (saxophone), Alejandro Climent ‘Boli’ (bass), Dani Griffin (drums) and Joserra Senperena (hammond organ, harmonium and piano).